Keep Calm - We Can Help! We'll design a website that works equally well on any device - desktop, laptop, tablet, phone - anything! 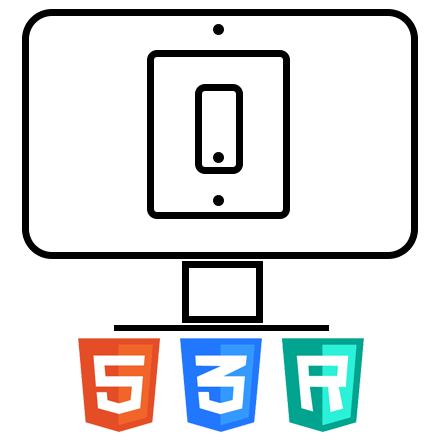 We'll use HTML 5, CSS 3, and Responsive Web Design to create a website on any device your customer may use to access your site. Tom Duffy is the principal developer at Bright Moments Software. Professor Duffy is the Chair of the Computer Science Department at Norwalk Community College in Norwalk, CT. He is also the Program Coordinator for the Computer Science degree as well as the Web Developer, Relational Database, and Smartphone App Development certificates. 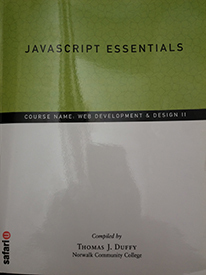 He teaches courses in Web Development, XML, Java, and Mobile Device Programming. Tom holds a Bachelor of Science degree in Mathematics and Master of Arts degree in Mathematics/Computer Science from Western Connecticut State University. 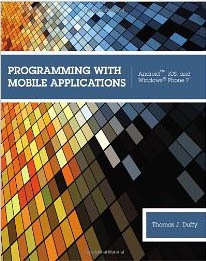 Tom has published Programming With Mobile Applications, his second book. The book is available from Cengage Learning.